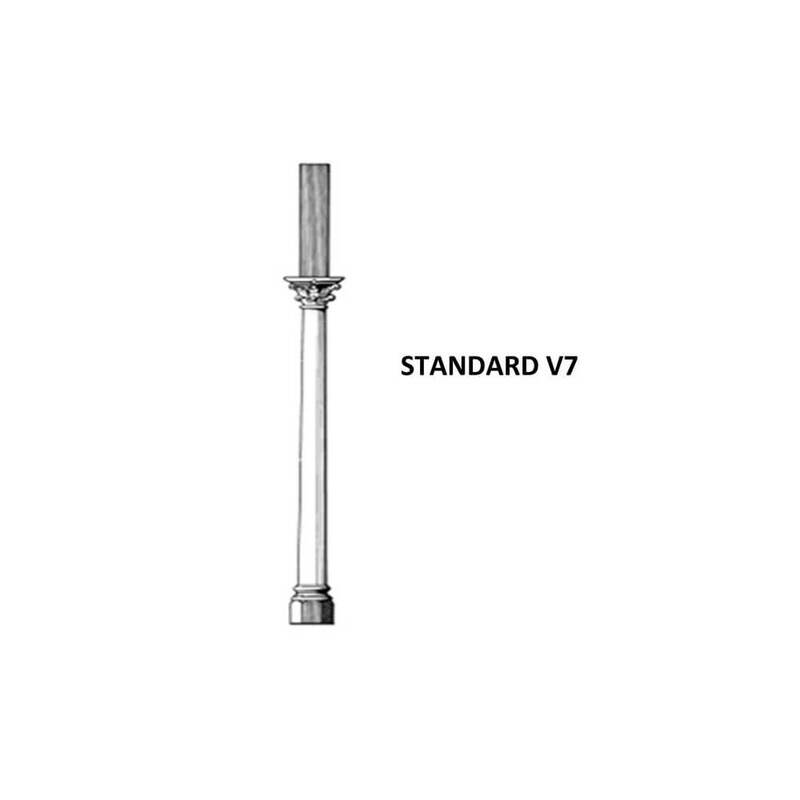 Transform your home with our V7 turned post. 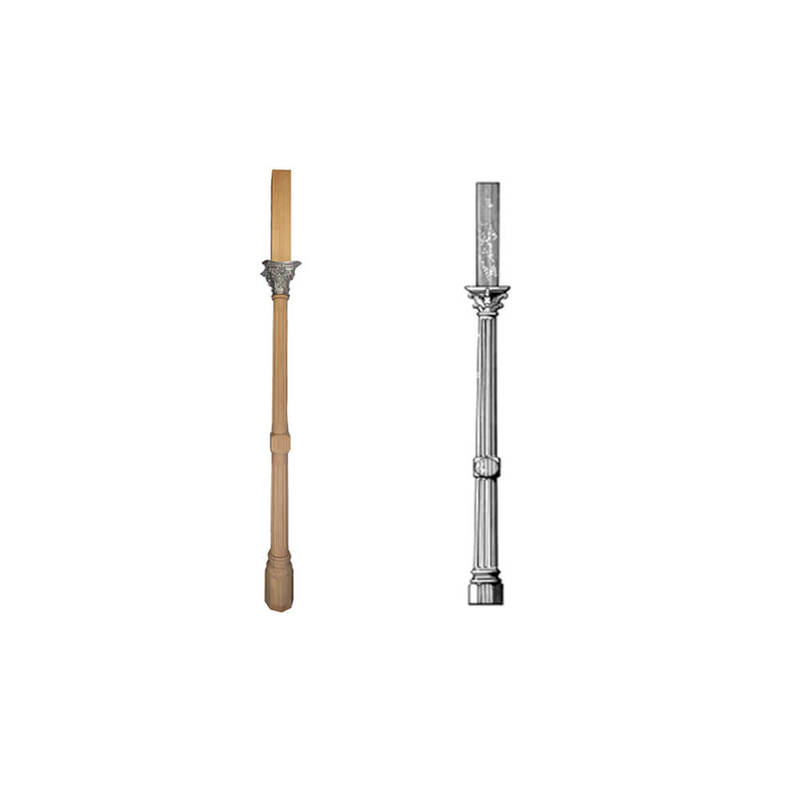 Our Turned Posts are great for use on Verandahs, Porches, Carports or Gazebo’s. 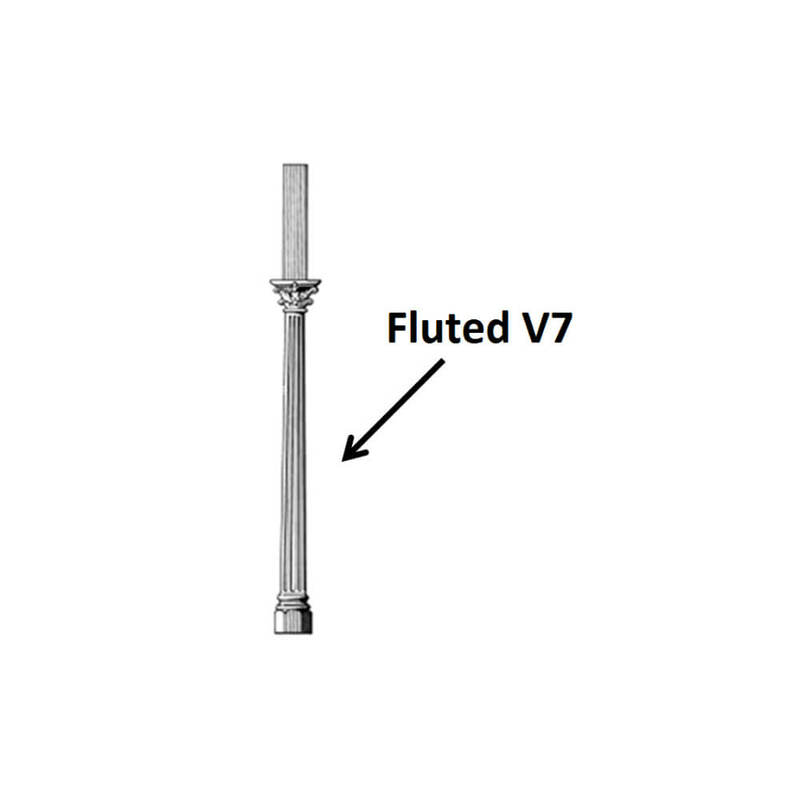 Please scroll through the pictures to decide if you require your post fluted or to have a handrail attachment.